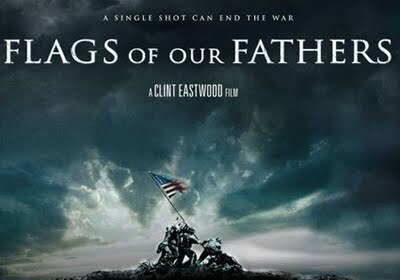 This entry was posted in Movie Reviews - F and tagged adam beach, barry pepper, clint eastwood, iwo jima, james bradley, jesse bradford, joe rosenthal, john slattery, mount suribachi, movie review, neal mcdonough, paul walker, ron powers, ryan phillipe, world war 2, world war 2 movie. Bookmark the permalink. Saw this a while ago and was a bit disappointed with it. I think if it had been edited differently it could have worked a whole lot better. Thought the Iwo Jima movie was the better one of the two. This one just didn’t engage me enough and like you say has some clunky moments. Spot on comments there Keith. I was left a bit disappointed overall and as a result I’ve put off Iwo Jima. I keep hearing it’s a better film, so should really get around it.